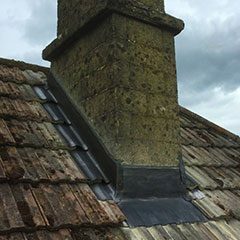 Batstone Restoration Roofing provides comprehensive roofing services for customers in Trowbridge, and across Wiltshire and Somerset. New build roofing services for private projects & construction companies throughout Somerset & Wiltshire. 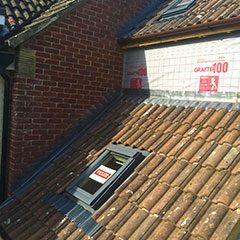 We offer high quality leadwork & flashing repairs to roofs, chimneys, windows and extensions. 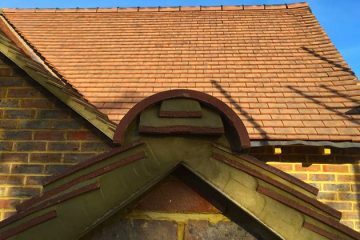 We offer a range of roofing styles and materials to achieve the perfect look for your replacement roof. 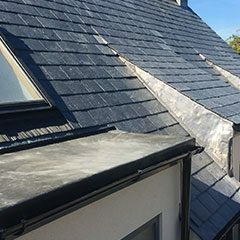 Batstone Restoration Roofing offers a complete roofing service covering all aspects of roofing work. 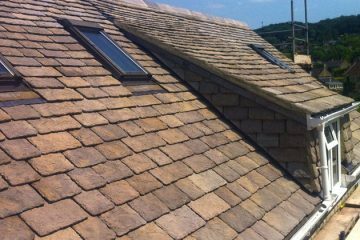 We offer roofing services in Trowbridge and throughout Wiltshire & Somerset. 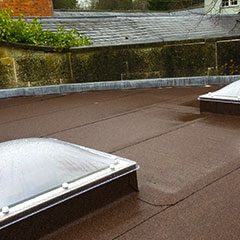 Our services range from small roof repairs to complete roof replacements. 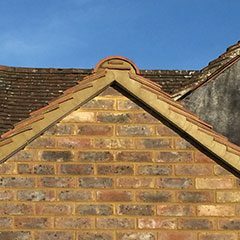 Therefore, no job is too big or too small for Trowbridge roofers Batstone Restoration Roofing. 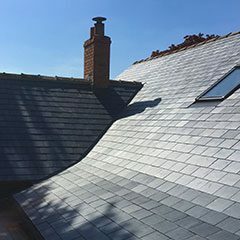 Offering a friendly and professional service, we will undertake a comprehensive inspection of your roof and then provide a professional and honest recommendation on whether a small repair or an overall replacement is required. 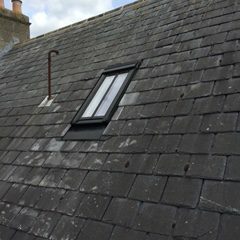 With over 10 years’ experience in the roofing industry, our expertise includes roof tiling, Cotswold stone tiling, slating, flat roofs (including EPDM rubber, which we are fully qualified to install), pitched roofs, roof windows, leadwork, chimney repairs, full roof re builds, pointing to brick & stone walls, and all PVC guttering, soffit & fascia work. We are fully insured to £1,000,000, and every job comes with its own specific guarantee. 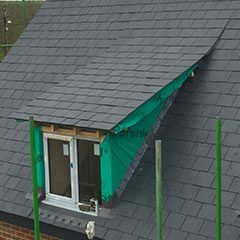 We are experts in both traditional and contemporary roofing methods. 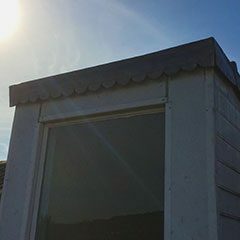 We have built up relationships with many local clients, including private individuals, builders and authorities throughout the South West and beyond. 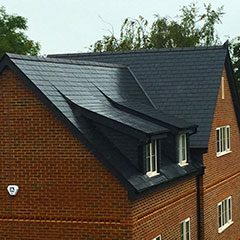 Finally, we area a small, family run team of local Trowbridge roofers passionate roofing, so please check our reviews to see what our customers think. 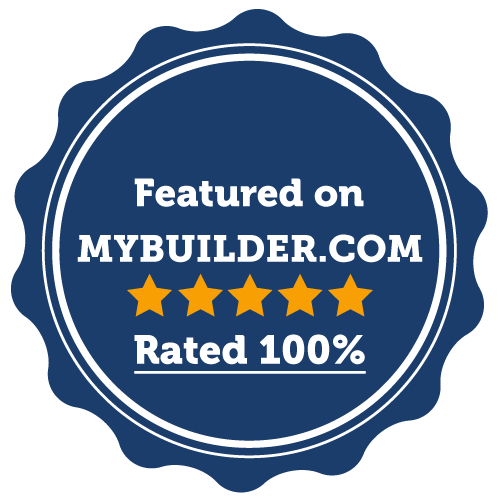 We’re proud of our 100% positive feedback from 43 reviews on mybuilder.com. We've just completed a major overhaul of our website and social media pages. The clean, modern look of our new, fully responsive website should make it much easier to read and navigate, especially on tablets and mobile phones. 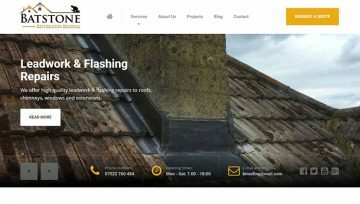 We've also created a new facebook page, youtube and google plus page where you'll be able to read more about our roofing projects and see up-to-date photos and videos of jobs as they progress. Do you need need a new roof or repairs to an existing roof? We offer the highest quality roofing services at the most competitive rates. We only carry out work to the highest of standards, and offer a comprehensive guarantee on all our work. If you have any issues with our work we will return free of charge to put it right, no questions asked! 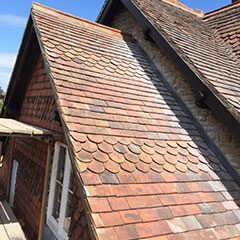 For all your roofing requirements in Trowbridge and throughout Wiltshire and Somerset. We accept cash, cheque or bank transfer only. Fantastic website Made by Grumps. © 2017-18 Batstone Restoration Roofing Ltd. All rights reserved.